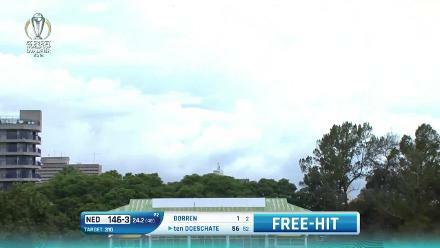 Peter Borren runs himself out from a free hit! 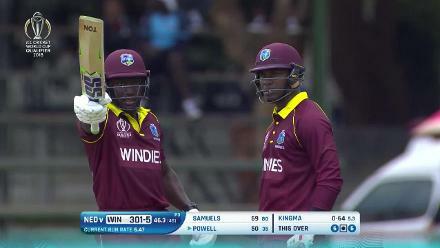 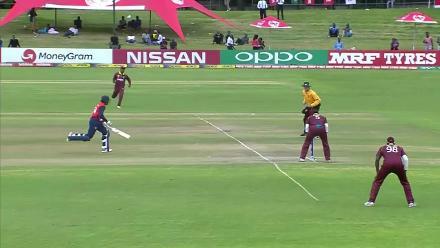 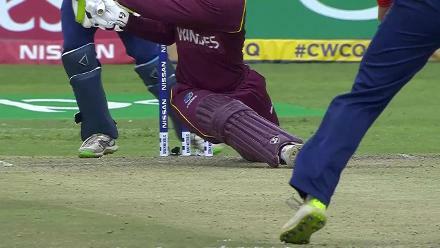 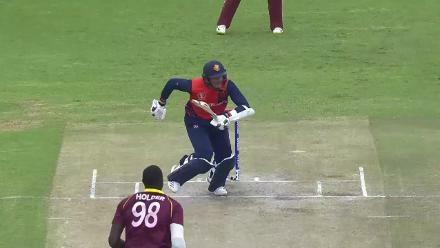 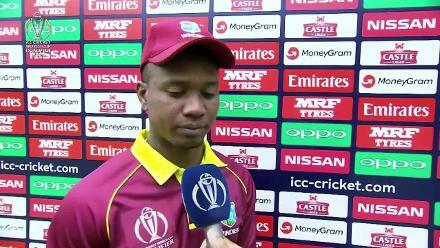 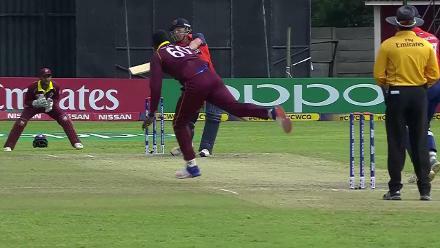 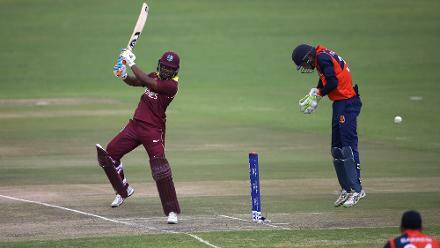 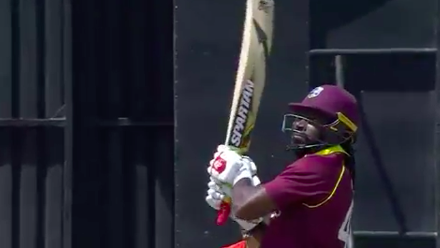 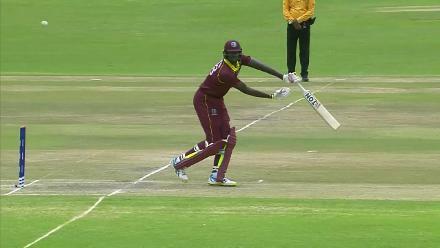 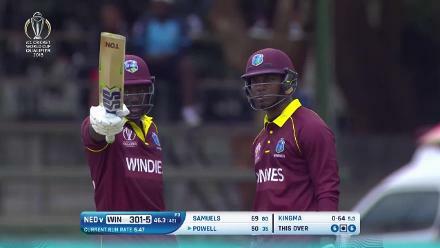 WATCH: Evin Lewis with an AMAZING direct hit! 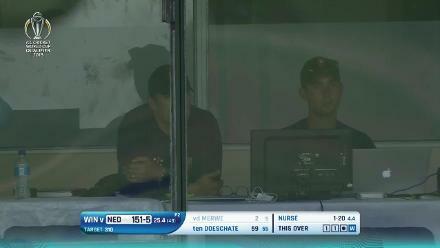 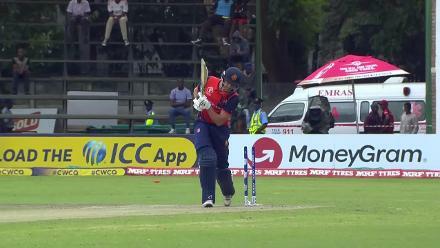 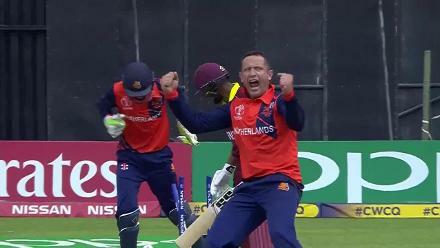 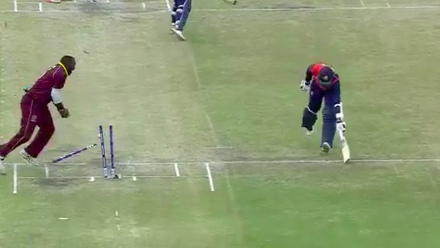 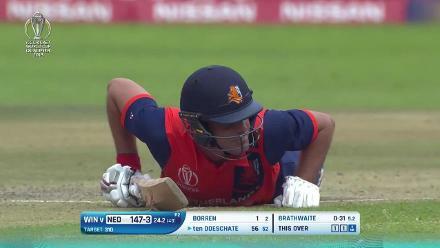 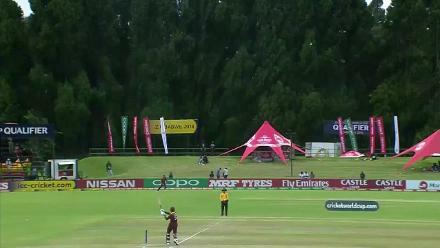 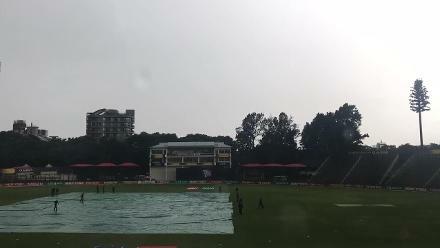 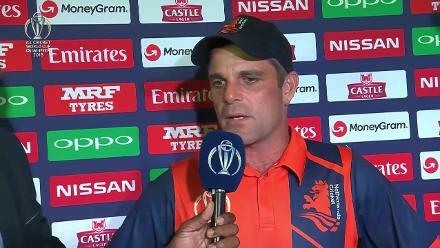 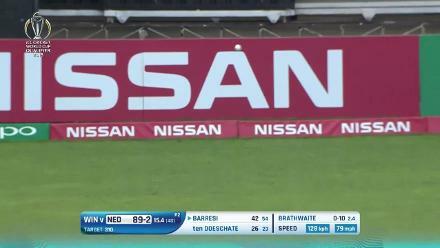 WATCH: Pieter Seelaar takes one of the catches of the tournament! 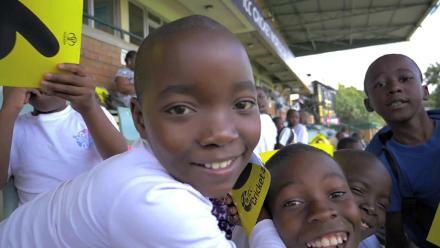 Kids enjoying the atmosphere at Harare Sports Club!